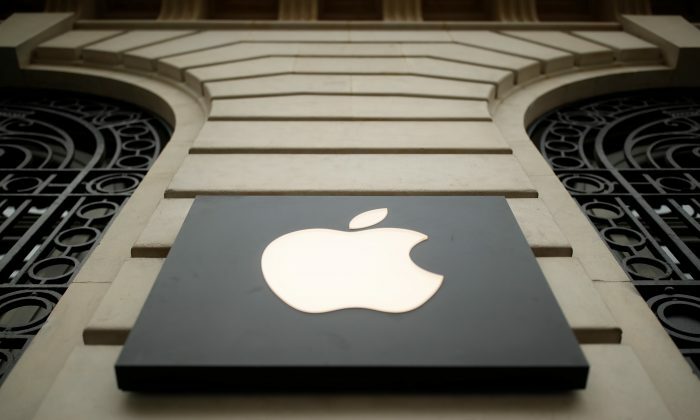 Apple Inc. faces a Dutch antitrust probe into whether it favors its own apps over rivals, weeks after music streaming service Spotify Technology SA asked the European Union to investigate the phone maker. The Netherlands’ Authority for Consumers & Markets will examine whether Apple abuses a dominant market position “by giving preferential treatment to its own apps,” it said in a statement on April 11. The probe will initially focus on Apple’s App Store, where regulators have received the most detailed complaints, and Dutch apps for news media, but is also calling on app providers to flag if they have any problems with Google’s Play Store. “App providers say they do not always have a fair chance against Apple’s own apps or against apps that Google has pre-installed on phones,” the ACM said, citing a report on the apps market it published on April 11. Developers also complain about having to use Apple and Google payment systems for in-app purchases, a 30 percent change on sales for the first year, limited iPhone functionality and difficulty communicating with Apple and Google.